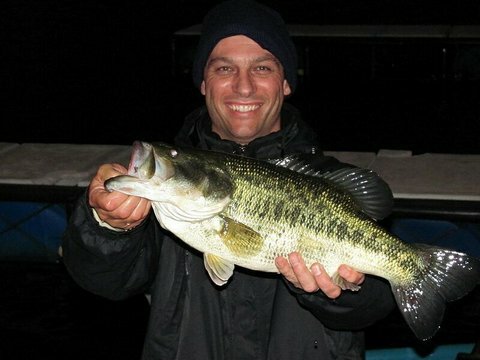 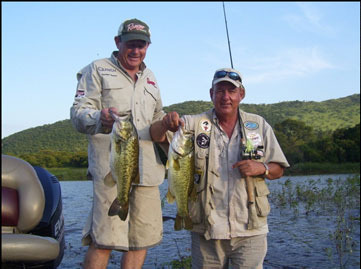 as essential element of your fishing strategy. 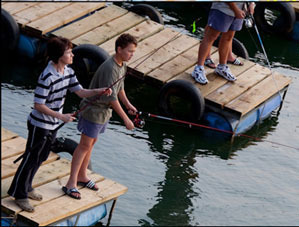 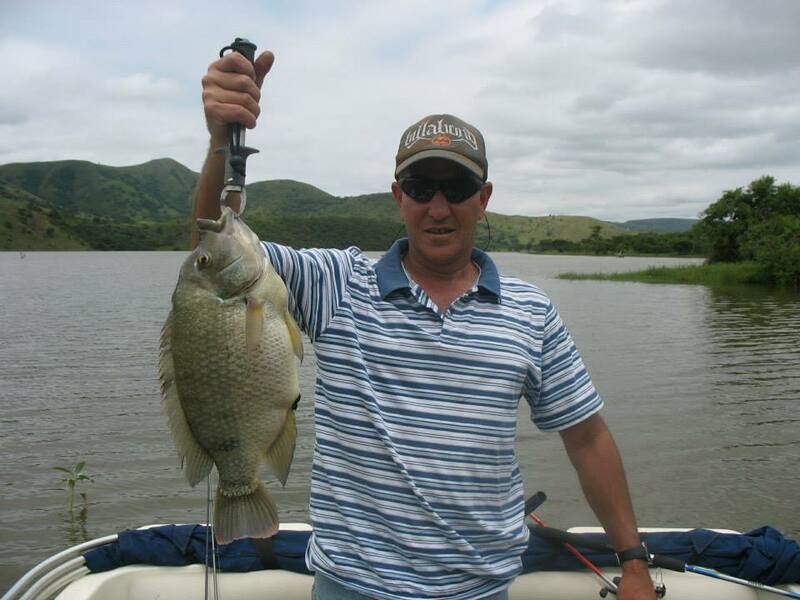 Fishing varieties include fresh water Mackerel, Bass, Yellow fish, Tilapia (Kurper), Carp and Barbel. 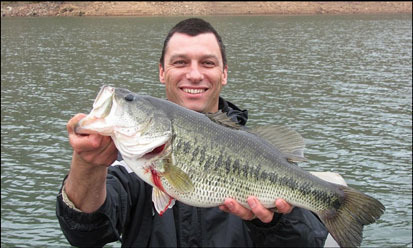 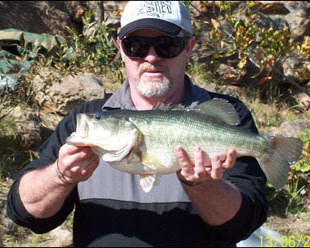 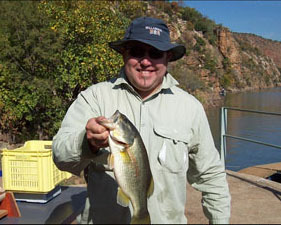 Most other fish species can be found in the dam except Tigerfish and Trout.